Baby’s first hands-on introduction to a prehistoric world! Get ready to make new dino friends in this fun touch and feel book! 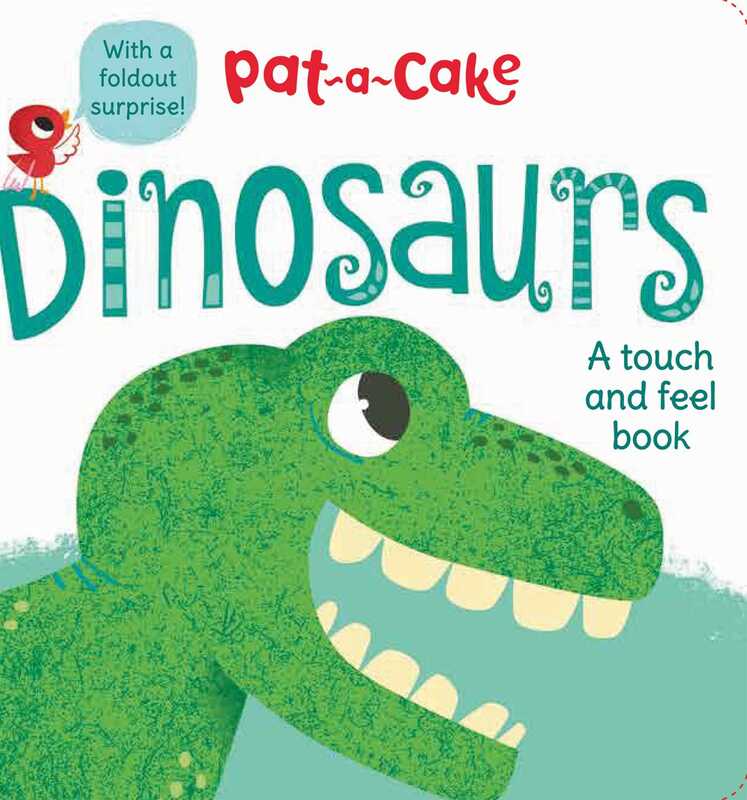 In Pat-a-Cake: Dinosaurs young children will join Trixie the Triceratops, Suzy the Stegosaurus, and more while they explore the pages for tactile touch and feel elements. With simple text, a variety of textures, and colorful illustrations, youngsters will love this hands-on board book!